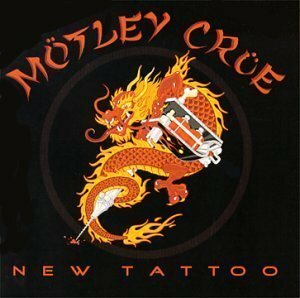 New Tattoo is the eighth studio album by the American heavy metal band Mötley Crüe released in 2000. Artistically, New Tattoo shows the band going back to their earlier musical style that gave them commercial success in the 1980s. Long time drummer Tommy Lee left the band a year before, and was replaced by former Ozzy Osbourne drummer Randy Castillo on the album. The song "Hell on High Heels" was released as a single for the album and charted at number 13 on the Mainstream rock charts.